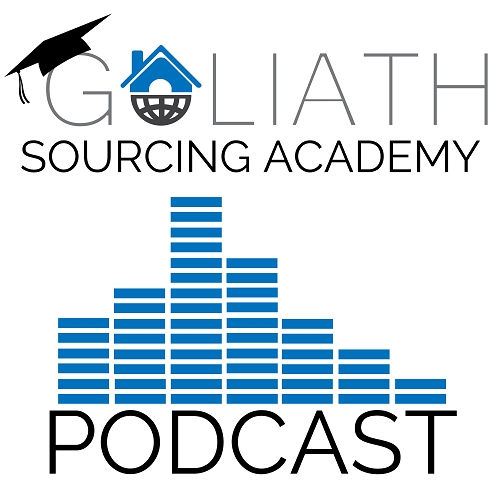 Want to get your property deal sourcing questions answered? 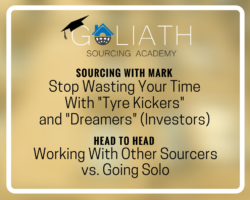 If you have a burning question about property sourcing or need some advice then head to the Goliath Sourcing Academy Facebook group. 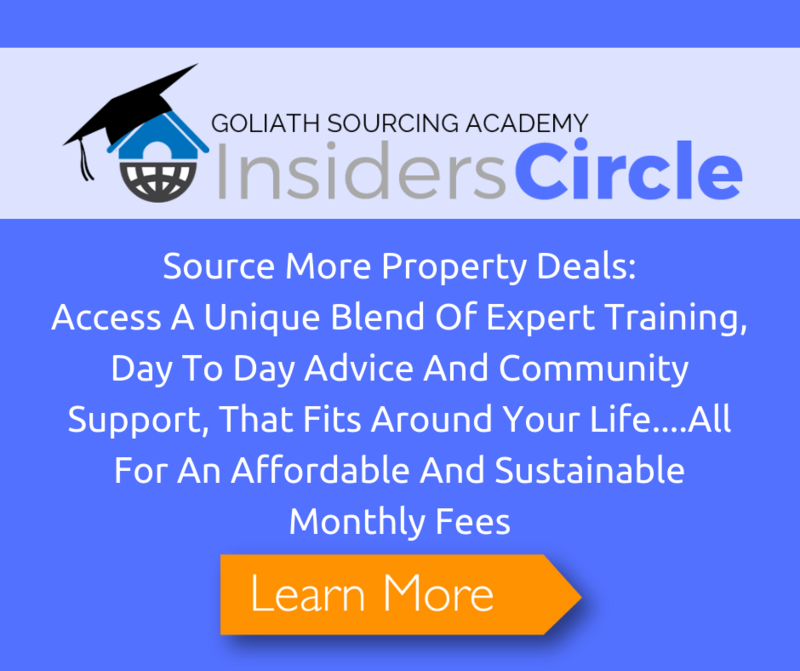 Join The InsidersCircle To Access A Unique Blend Of Expert Training, Day To Day Advice And Community Support, That Fits Around Your Life… All For An Affordable And Sustainable Monthly Fee. 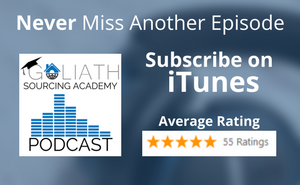 Click Here To Discover More. Looking for further property deal sourcing support? 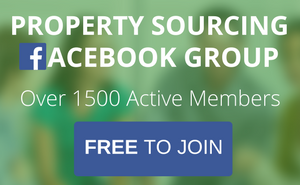 Get the "20 Ways To Source Property Deals" + the "Prioritisation Plan Scorecard"
Where should we send your copy of the "Investor Questionnaire Example Questions"?